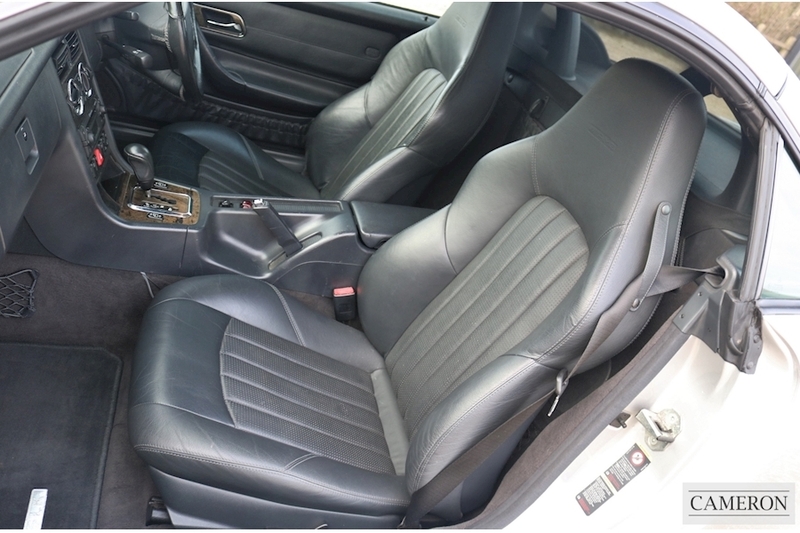 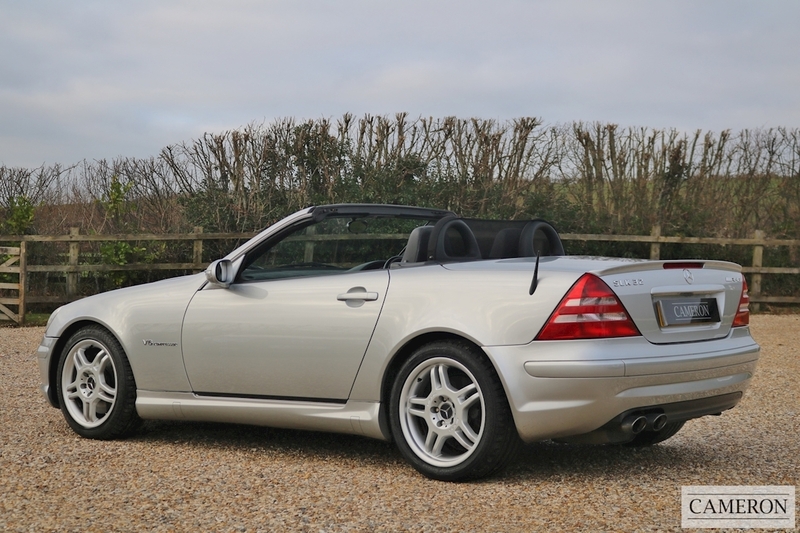 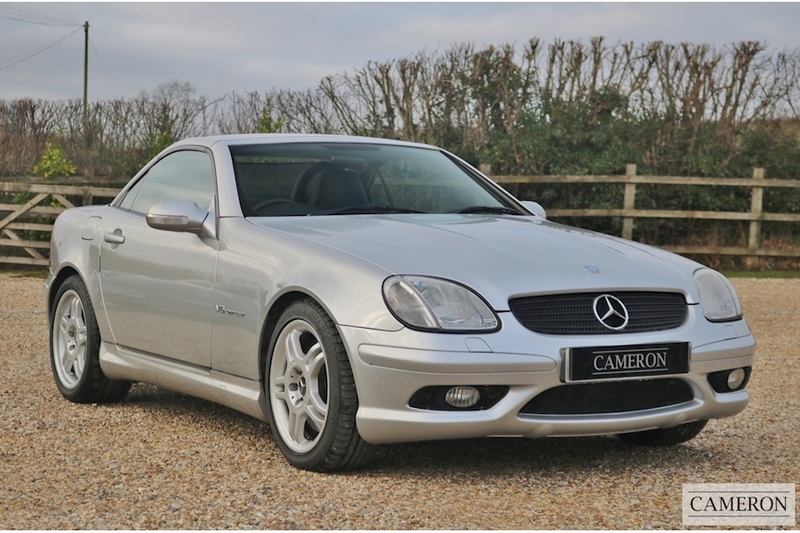 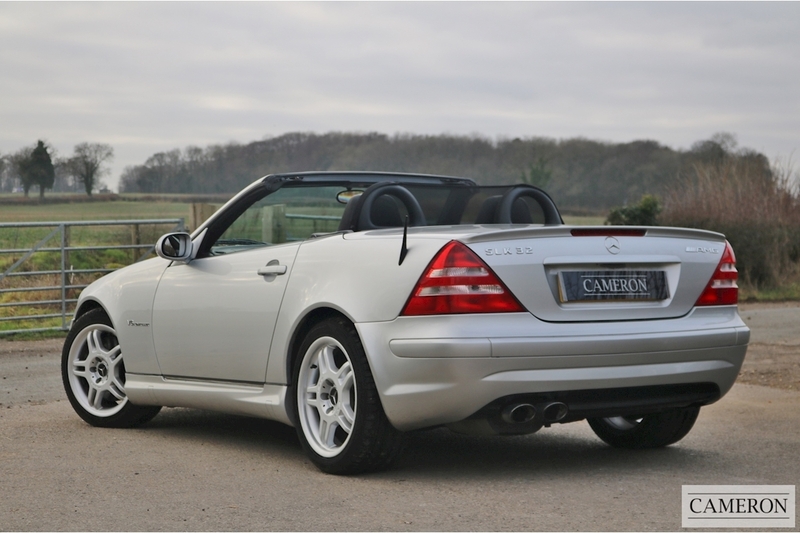 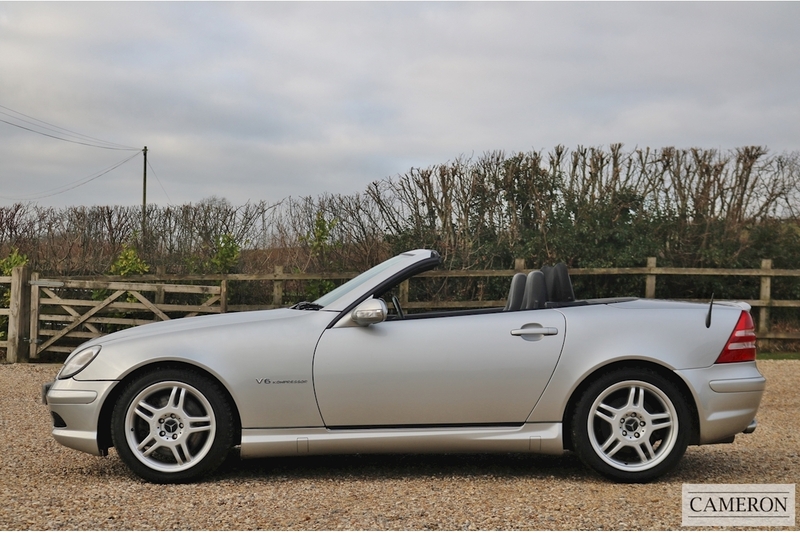 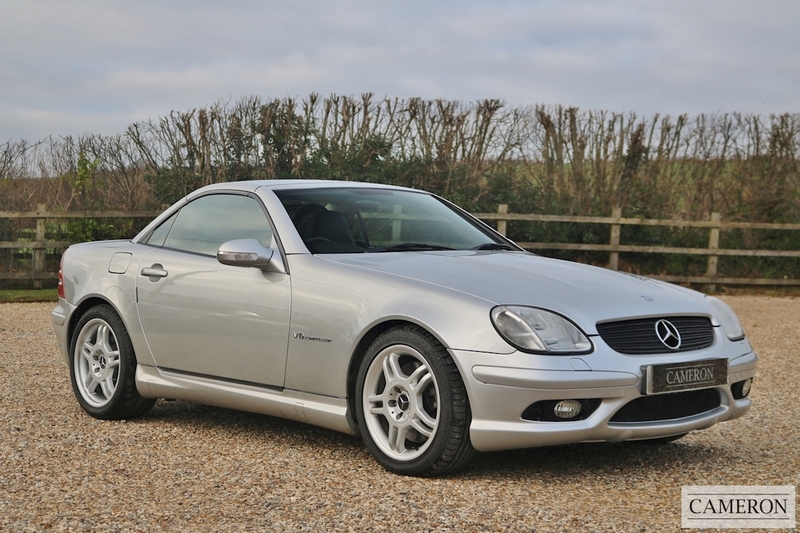 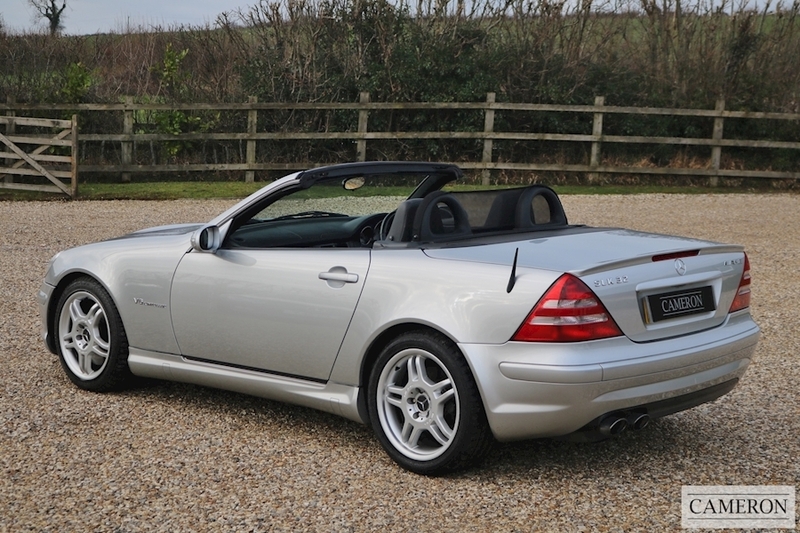 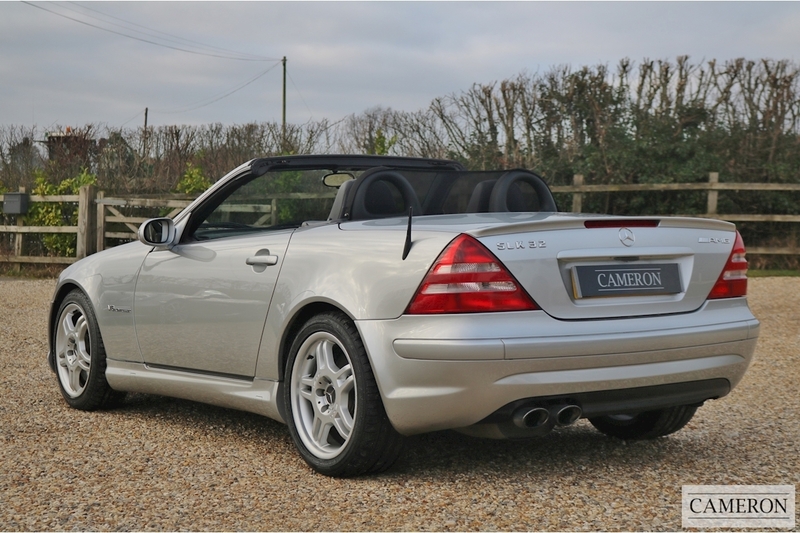 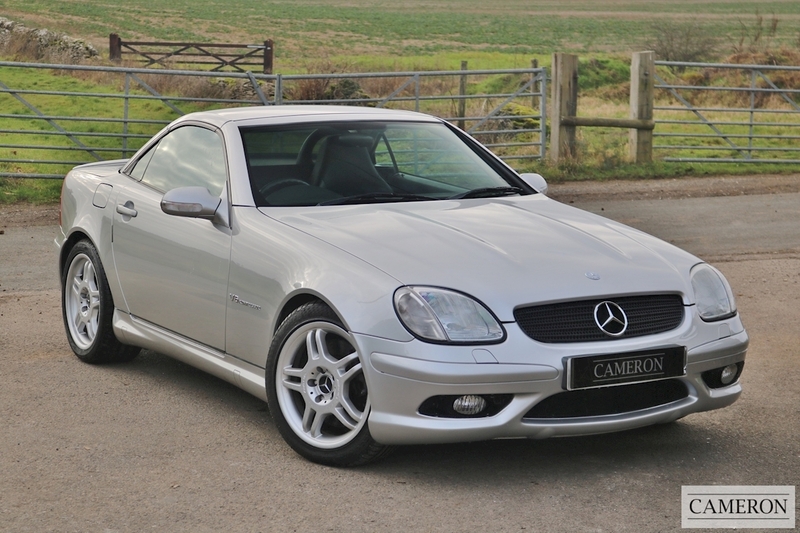 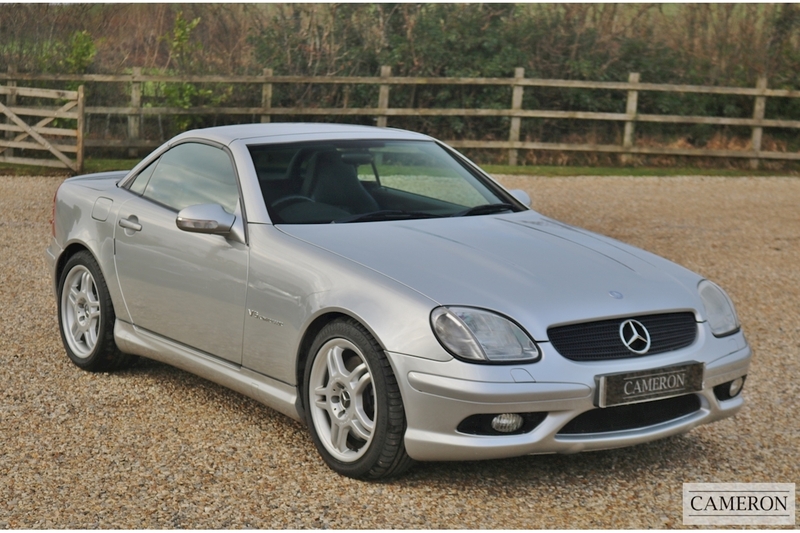 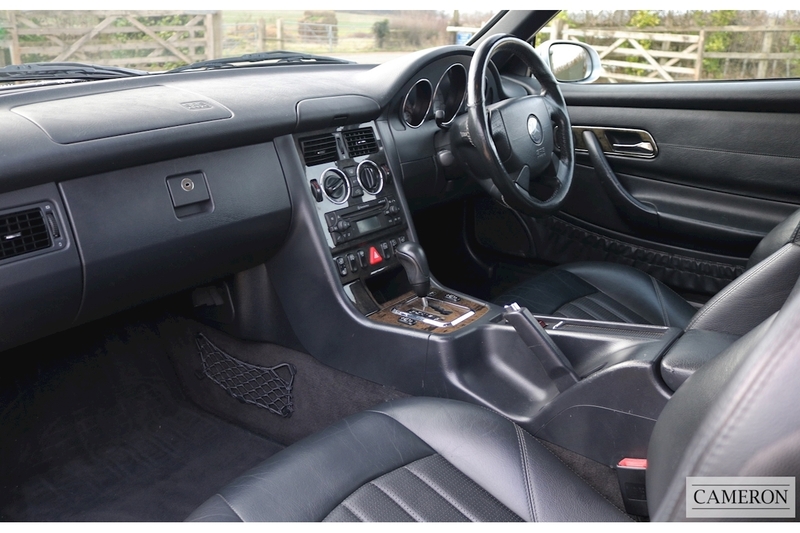 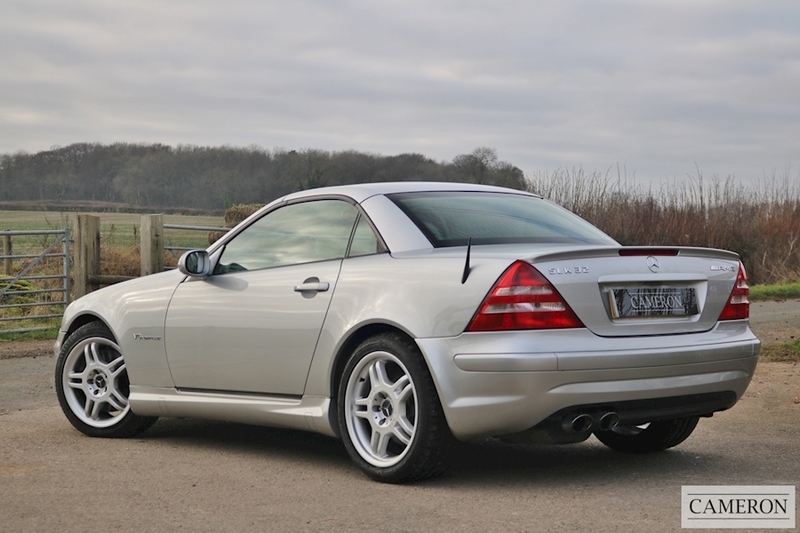 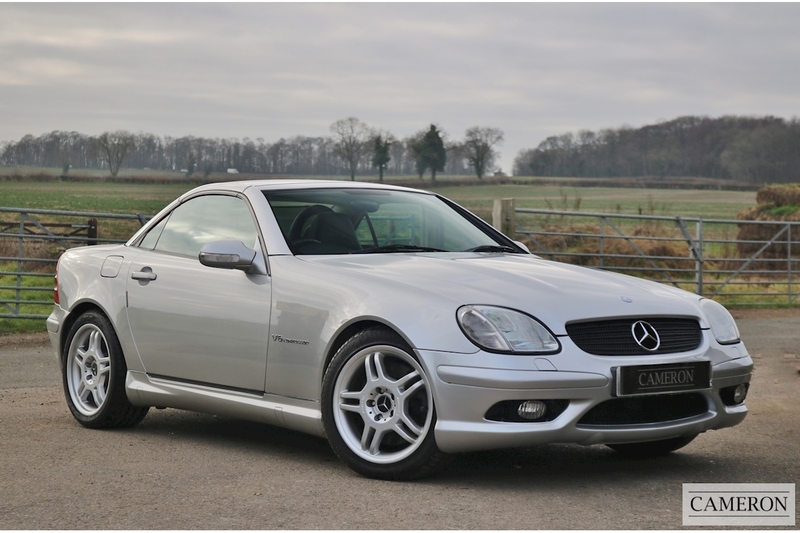 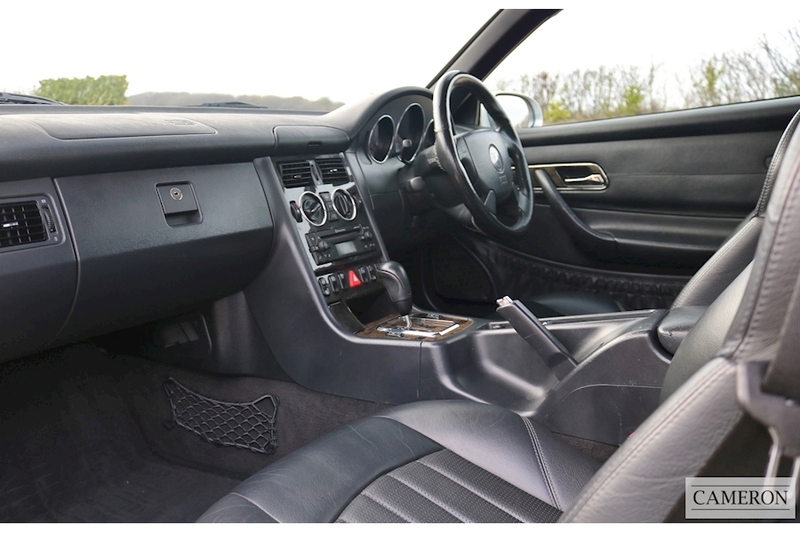 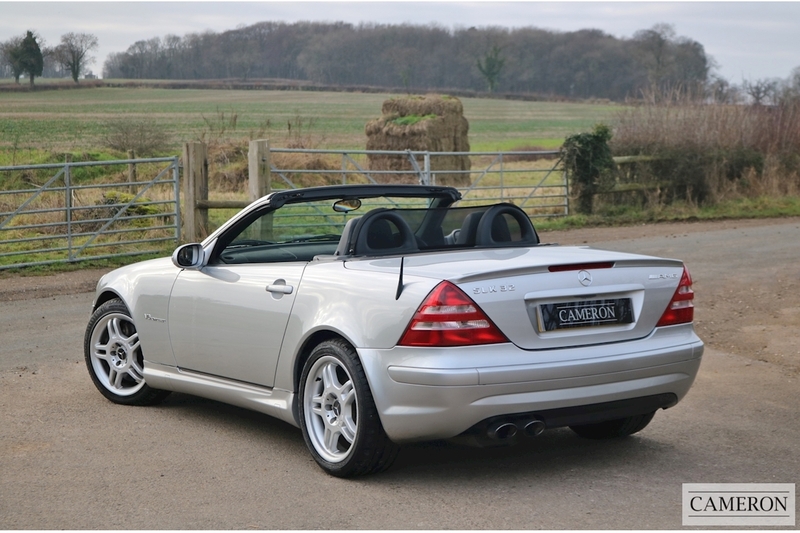 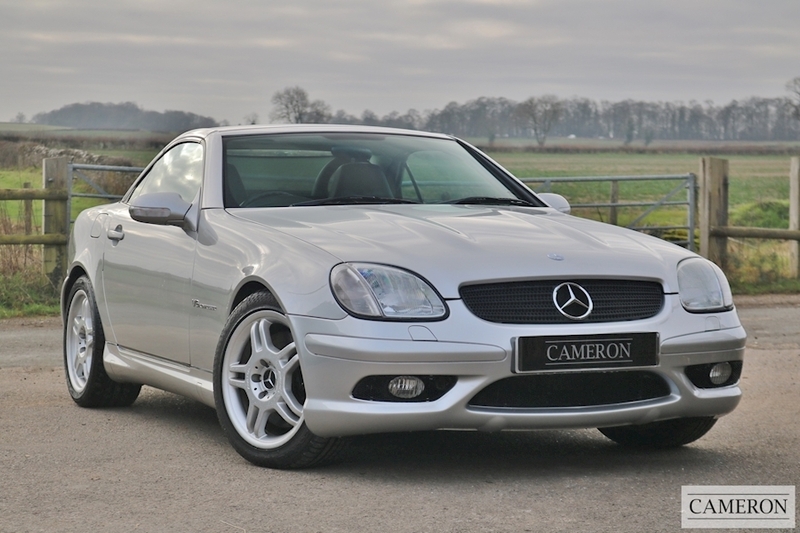 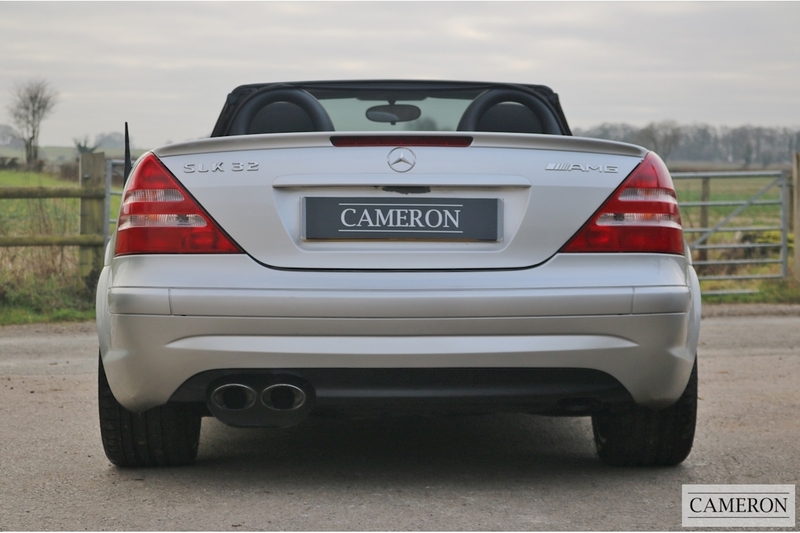 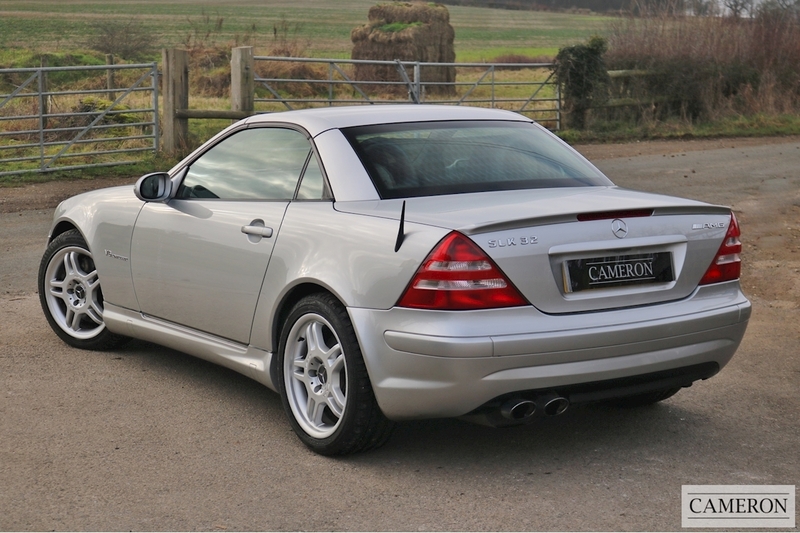 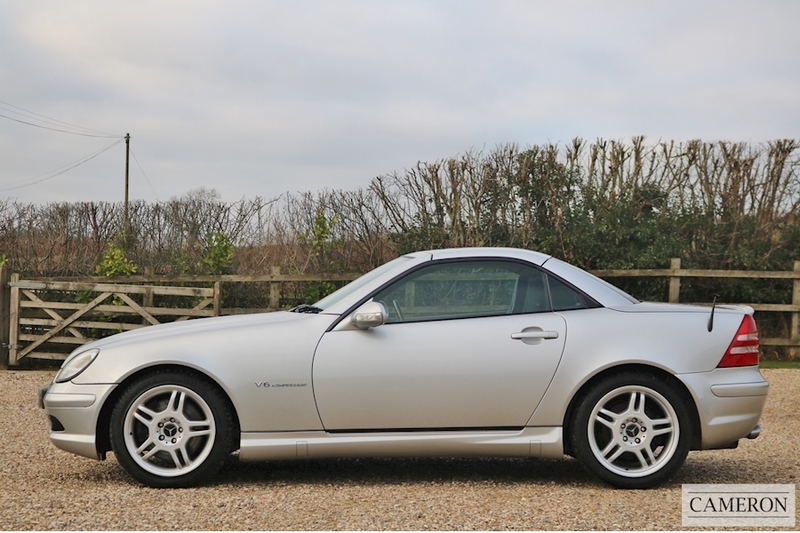 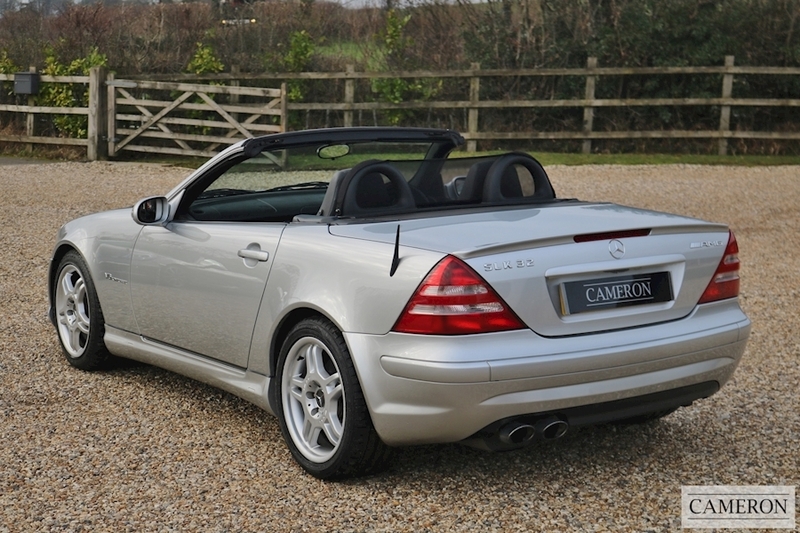 The Mercedes SLK was launched in the UK in 1996 and was an immediate success for Mercedes being the first small car with a 'Vario Roof' which was a hardtop that folded back into the boot. 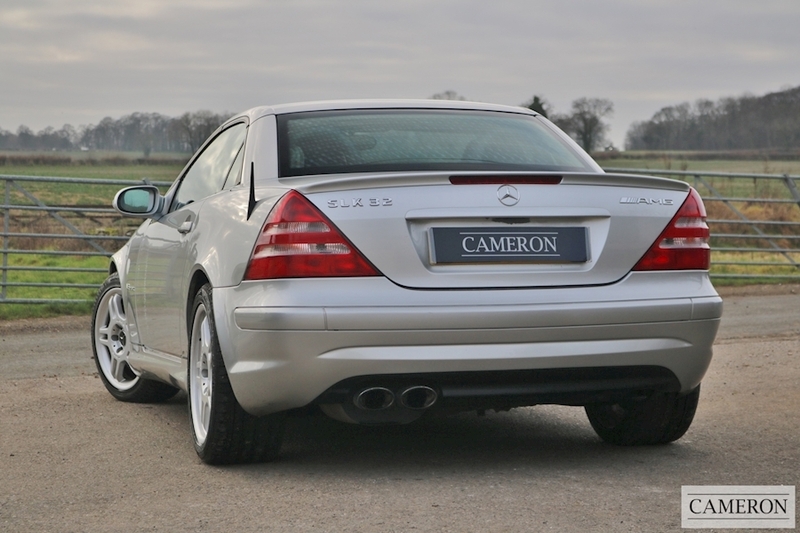 The earlier cars, R170, were built up to 2004 before being replaced by the R171 which was replaced again in 2011 by the R172 series. 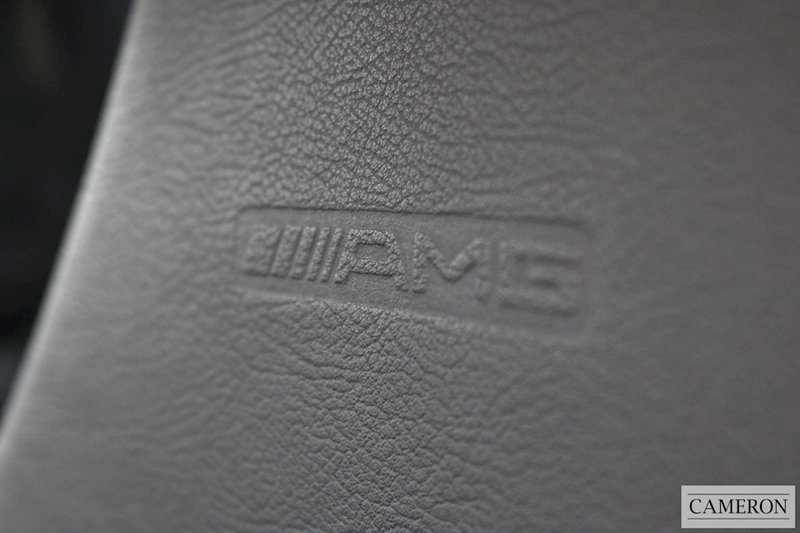 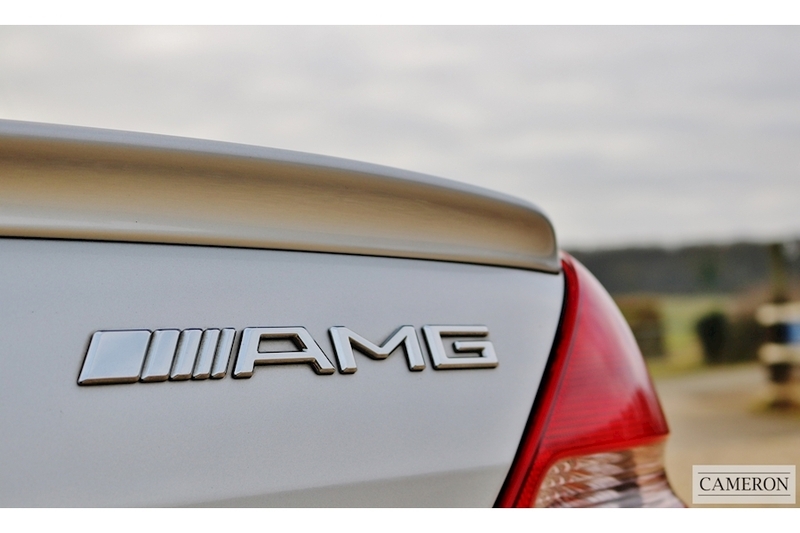 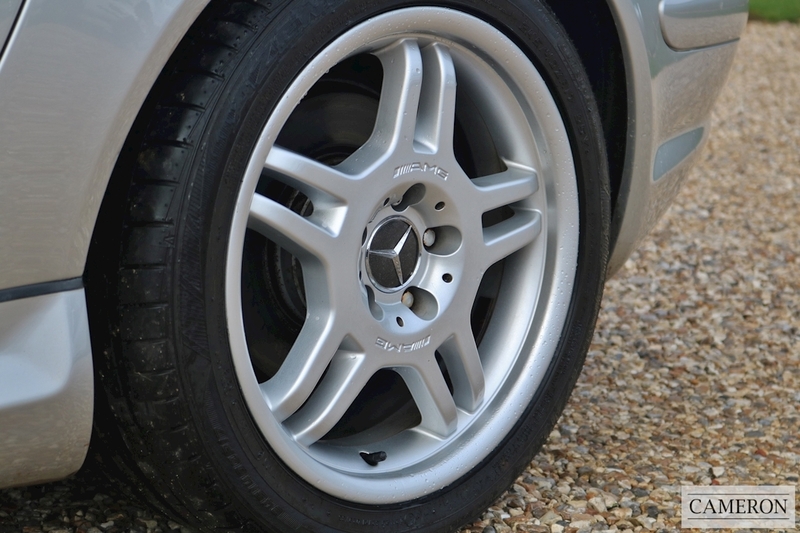 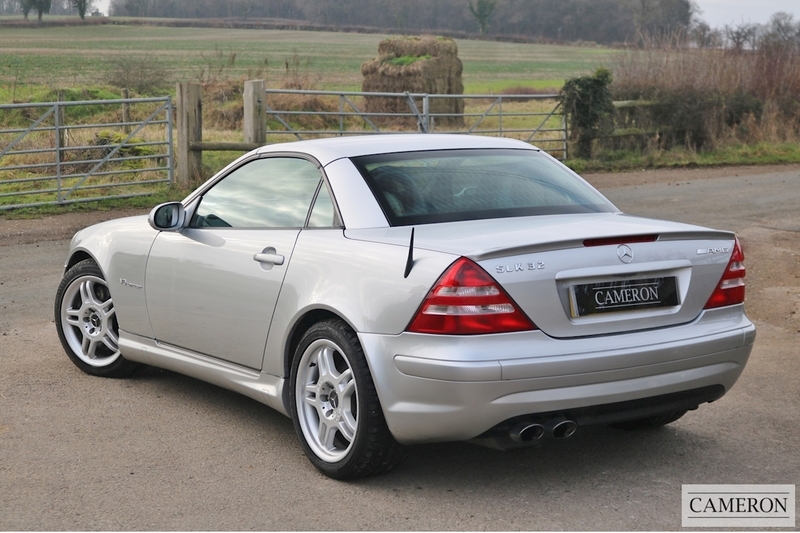 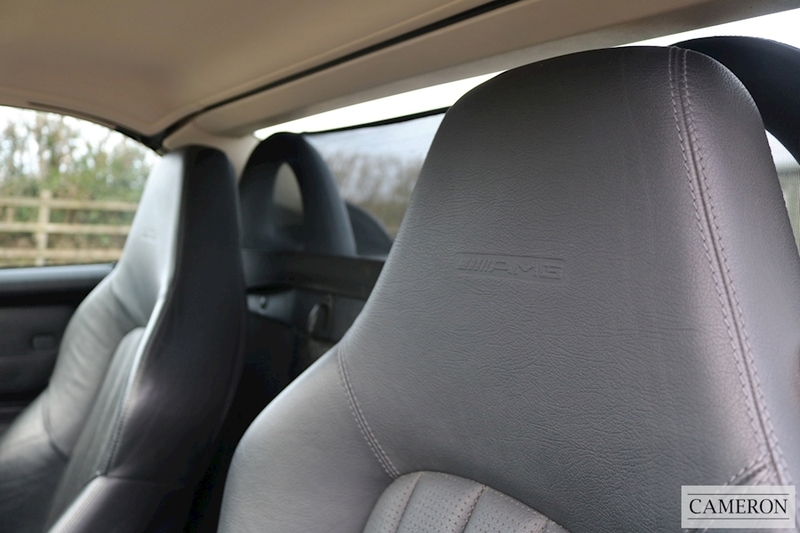 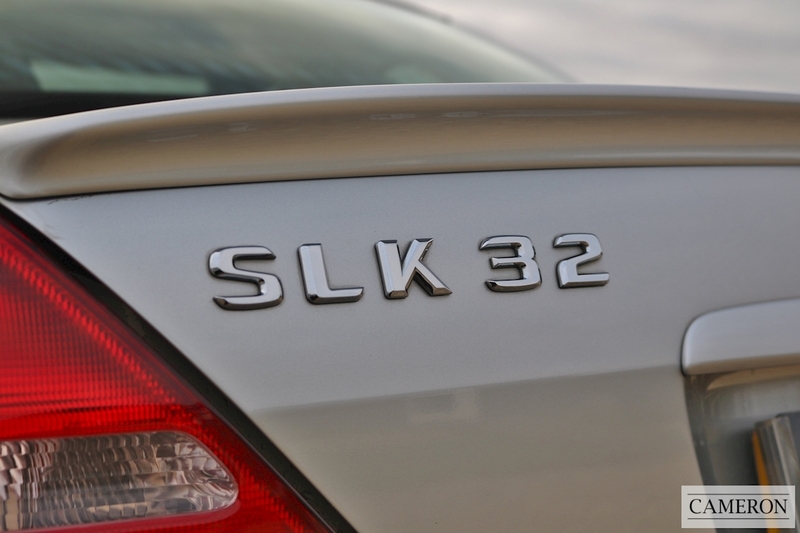 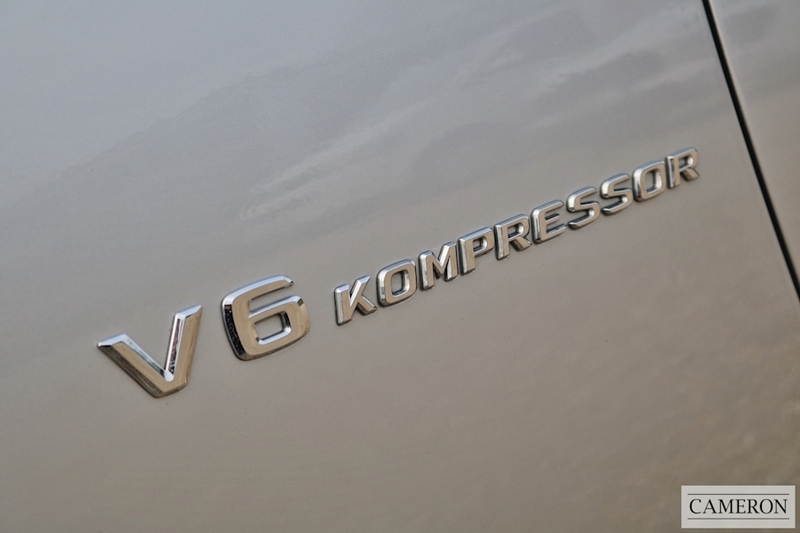 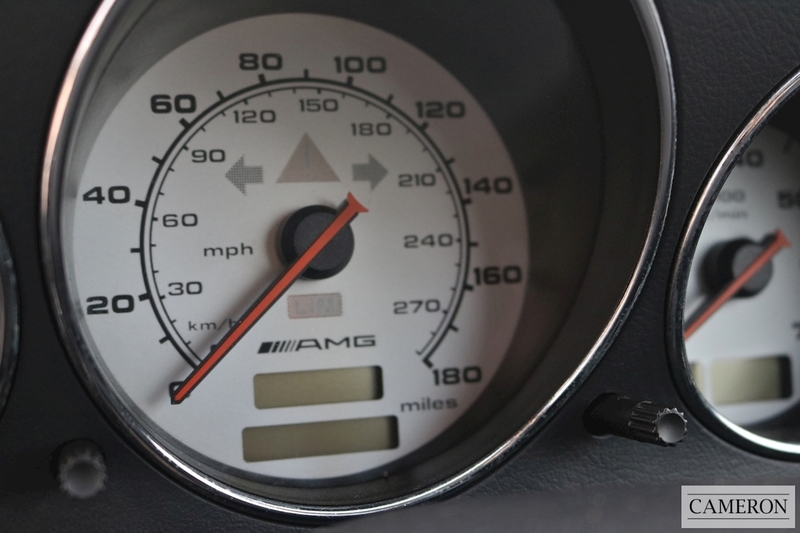 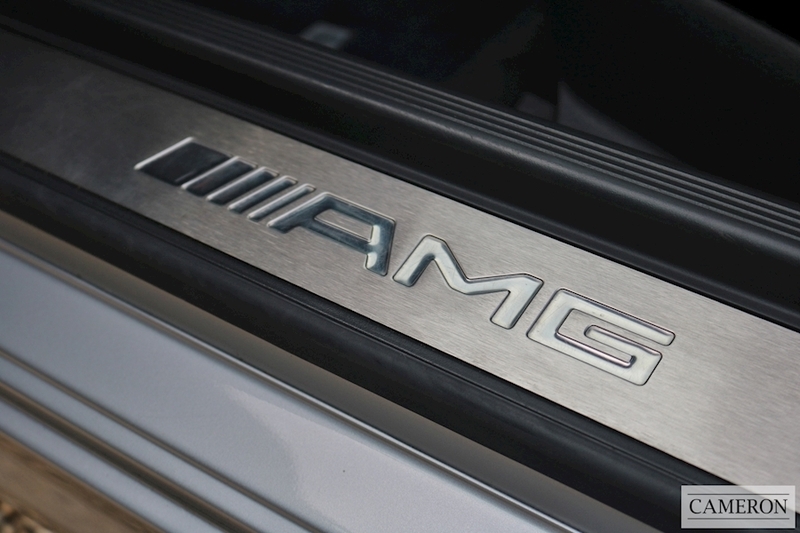 Originally the cars were offered with 2.0, 2.3 and 3.2 engines with a powerful AMG version being launched in 2001.